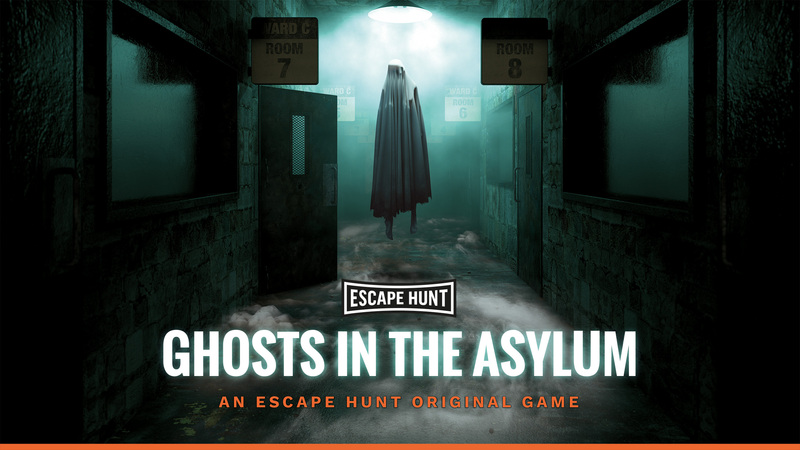 Solve the mystery of the asylum or become its next victim. Mysterious things have been happening in the asylum. After countless patient suicides and disappearances, the government closed the asylum down… but the mysterious activity did not end. As ghost hunters, you must enter the abandoned asylum, investigate the paranormal activity. But be warned, anyone who has remained inside for more than 60 minutes was never seen again.